When life hands you lemons, dance! When difficult times rear their ugly heads and it seems that the beauty and vibrancy of life have disappeared, dance can help you reconnect. Connect with people, music, and deep within yourself to reignite your passion and lift your spirits. We love how dance has the power to bring a smile to everyone’s face, regardless of age or experience. It helps unite people with a shared touch, eye contact, movement, and music. We believe there are few things better for the psyche. Have you ever heard the saying, “same stuff, different day?” When you do the same things day in and day out, life can quickly get boring. When you get involved in dance, life becomes something more exciting and exhilarating. Beautiful costumes, dramatic music, and perfectly choreographed routines are good for the body, mind, and soul. Many people think you have to be a professional dancer to reach this point, but at River Oaks School of Dancing, we help make this a reality for everyone no matter their skill level. 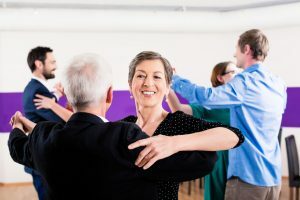 Not only is dance a great way to connect with others and develop a zest for life, it also provides a whole body workout. Dancing includes every part of a great exercise program — cardio to get your heart pumping, flexibility and balance, and core strength training. Many people are surprised at just how physical dancing is! It’s also a great workout for your mind. 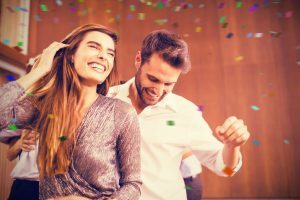 From remembering your dance steps to making split-second decisions in a rapidly changing environment, dancing is the perfect way to sharpen your mind. 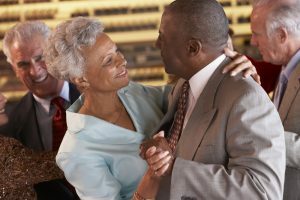 Partner dancing is even more beneficial to mental health. At River Oaks School of Dancing, we love how many benefits dancing has. 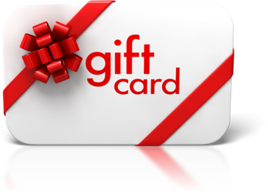 Contact us today to learn how you can join! Copyright © River Oaks Dancing 2018. All rights reserved.